Female Hot Pink Bodybuilding Boxing Gym Sneakers! 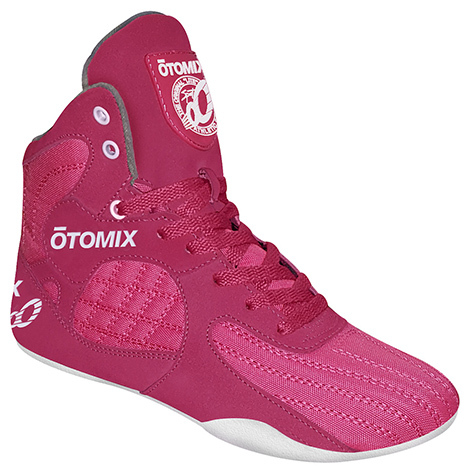 Otomix creates bodybuilding shoes that feature fantastic performance and incredible good looks. Best of all we listen to our customers, and now we have a pink Stingrays for women. Our thin sewn on flat soles enable athletes to feel the surface beneath their feet, assist with balance and help correct positioning during lifts. 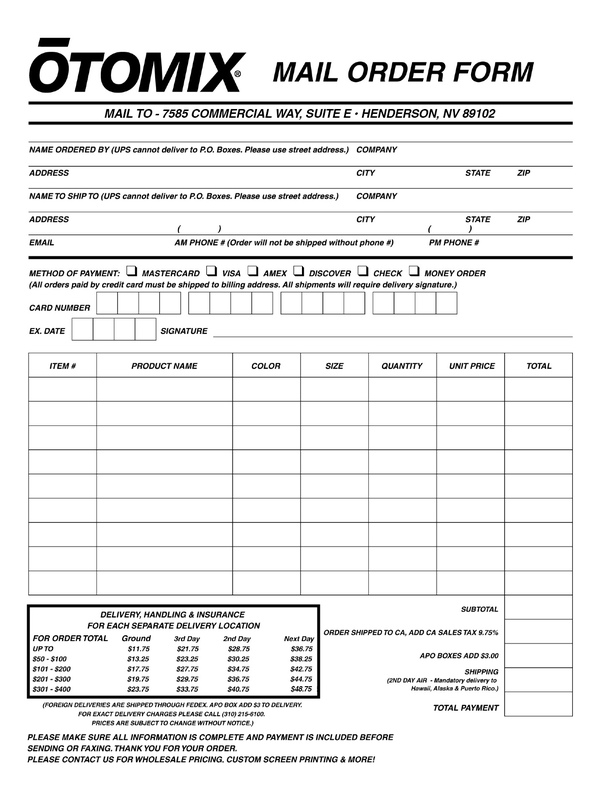 We make 1/2 sizes for the perfect fit. OTOMIX brings its heritage of mat sports experience in Martial Arts to the world of Wrestling, MMA, Boxing, Bodybuilding, Weightlifting, Grappling with the introduction of the Stingray Escape shoe. These ultra-light shoes provide superior support and stability with an unlimited range of motion. The Otomix MMA Stingray Escape is feather light with ultimate traction, which we all need for competition. Ideal for all grappling sports, Jujitsu, Judo, Boxing, Wrestling and Mixed Martial Arts. Please be aware that exact colors may vary slightly from web images.